Engaging individuals to make the most of life's opportunities through well-being. We are presented with numerous options and opportunities in life. From what you will be when you grow up, where you should live, to starting a family, decisions must be made. Regardless of what path you chose, your well-being was a factor in everything. Having a healthy mind, healthy body, and healthy relationship creates overall well-being that enables you to make the most of your life. Overall, well-being means kids finish school, obtain a higher education, prosper into a strong workforce, and live in a community that’s getting ahead. 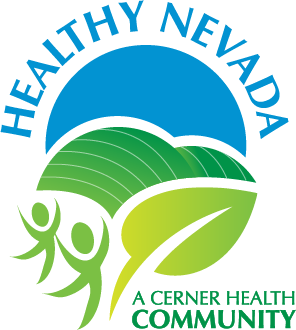 Healthy Nevada can be there for your walk of life and help make the most of your opportunities through programming that empowers you to start being well today.  With the help of Cerner Corp. and the people of Vernon County, we are on a mission to make the most of life’s opportunities. Located in the Southwest portion of Missouri, Nevada is 90 miles south of Kansas City, Mo., 95 miles north and west of Springfield and 45 miles north of Joplin. Tucked away from the bustling of metropolitan areas, Nevada is strongly positioned for future growth as an economical and safe community to retire or raise a family. Business is thriving in Nevada. The city serves as a regional hub for government, recreation and industry with the agriculture and manufacturing industries leading the way. Major employers include 3M, Nevada Regional Medical Center, Nevada R-5 School District, Wal-Mart Supercenter and Murphy Family Ventures. The W.F. Norman Corporation, which opened for business in 1898, remains the only manufacturer of metal ceilings left in the U.S. The Nevada Regional Medical Center provides same-day surgery (including orthopedics), inpatient care with an Intensive Care Unit, family-centered maternity care, inpatient and outpatient Behavioral Health Services and more. The city also has private-practice physician offices, an urgent care clinic and behavioral health services. Additionally, the Vernon County Health Department offers the Women, Infant, Children (WIC) program, the SMILE Clinic (which provides dentistry for underserved children), On My Own, Inc. center for independent living, and many more. Cited by 417 Magazine as a “Top 10 Best Community to Live In,” Nevada has something for everyone. There are 439 acres of beautiful city parks for exercise and play. A state-of-the-art sports complex provides for year-round fun. The Bushwhacker Museum Heritage Center, Fox Playhouse Theater and Nevada Square provide entertainment and shopping. For those who love the outdoors, thousands of acres of dedicated conservation land surround the city. Plus, Bushwhacker and Stockton lakes are just minutes away. 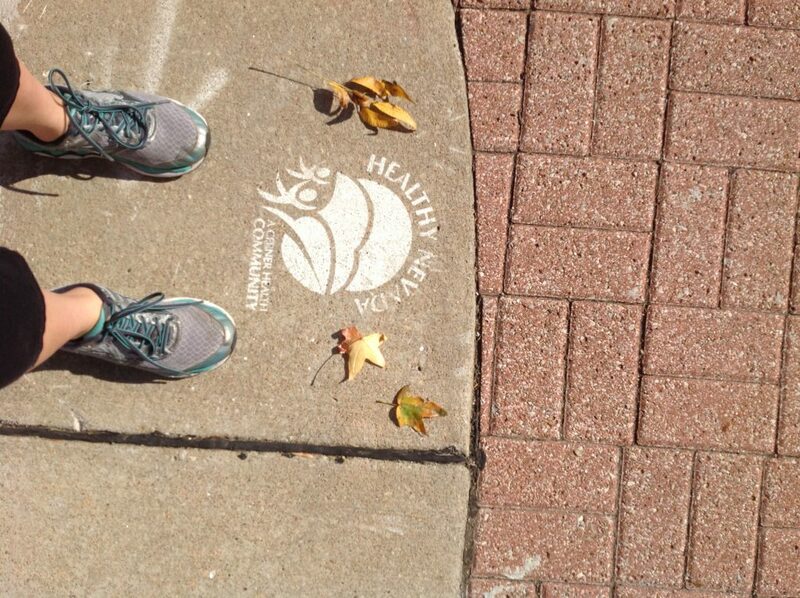 We know that education is imperative to change health behaviors and the health of individuals. 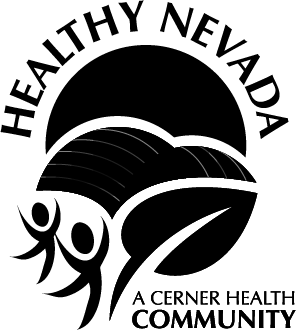 Healthy Nevada had provided educational programming in several areas to address the needs of the community. Throughout the past 4 years, Healthy Nevada has taken on numerous healthy food accessibility projects. 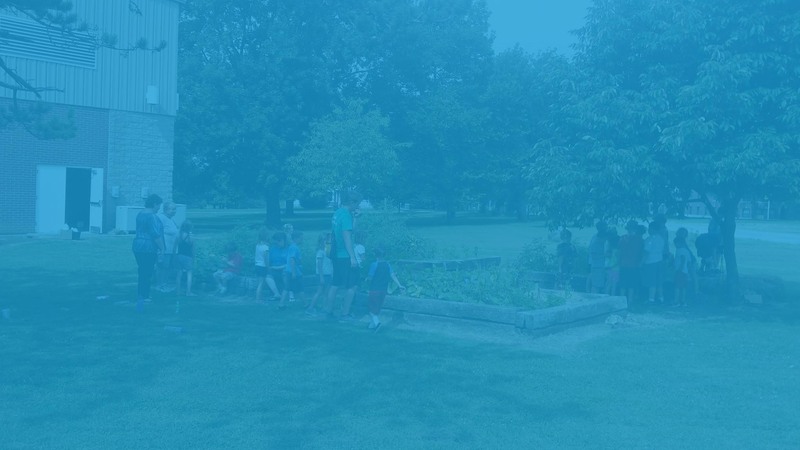 The innovations listed below have taken place at numerous locations in the community with partners to ensure we can all make the most of life’s opportunities with every meal, snack and drink! Healthy Nevada recognizes the importance of physical activity in the overall well-being of a person. Whether it’s walking, biking or pumping iron, several projects have been developed to get Vernon County moving. In order to create sustainable changes that will long last any project, policy, systems and environment (PSE) changes are imperative. Healthy Nevada has worked hard with local partners to bring about PSE changes within Vernon County. • PedNet Community Analysis- Bicycle & Pedestrian Plan, Healthy Food Accessibility, etc. • 1st Community in Southwest Missouri to pass a Prescription Drug Monitoring Program. Learn more about our 2017 five year benchmark! View the following stories to learn more about our adventure that began five years ago! additional servings of fresh produce available to the vulnerable population—that's 59,000 pounds! Have some ideas on how to make Nevada healthier? Would you like to get involved? Reach out to us and let us know!